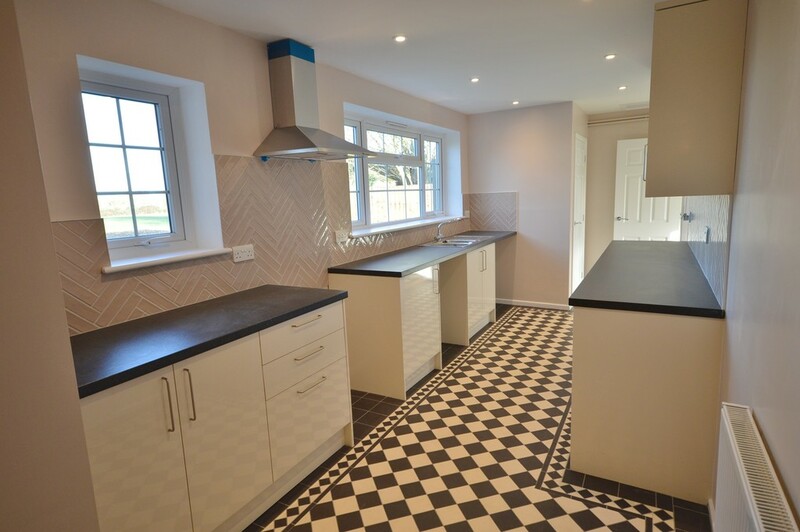 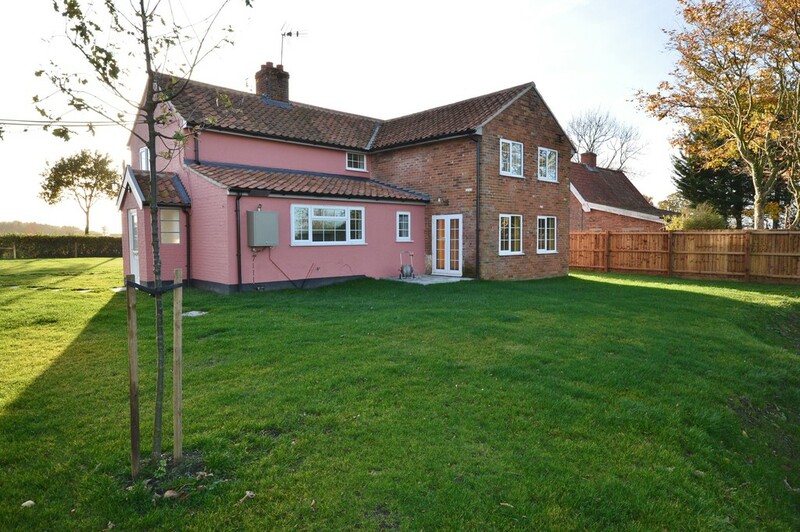 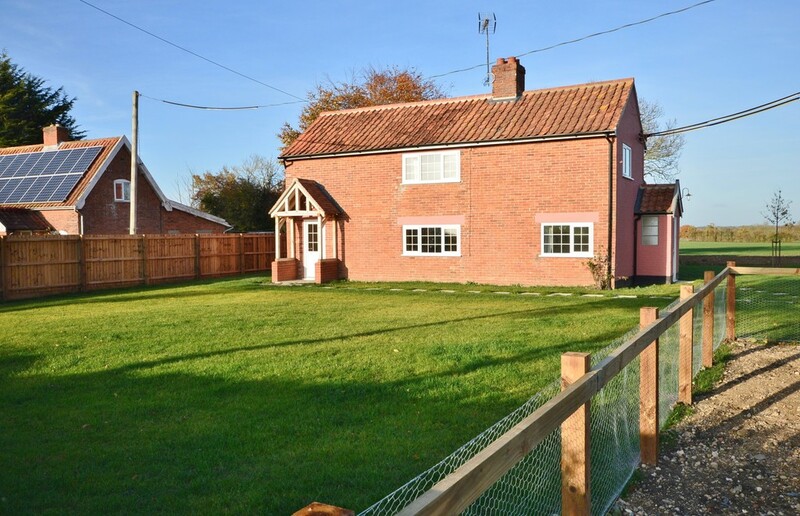 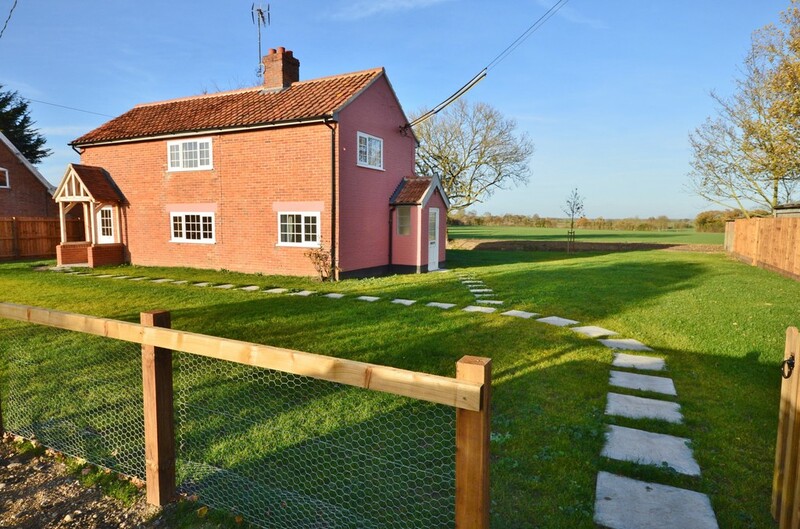 DESCRIPTION Recently renovated four bedroom/4 bathroom detached unfurnished house set in rural location. 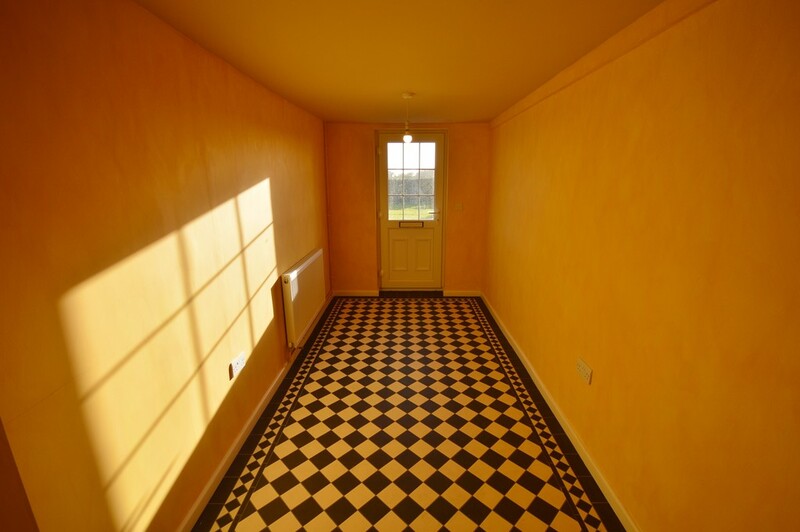 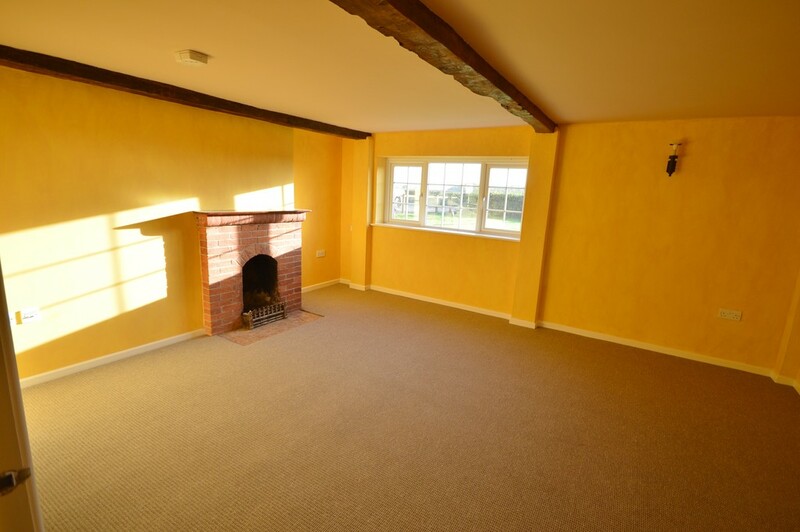 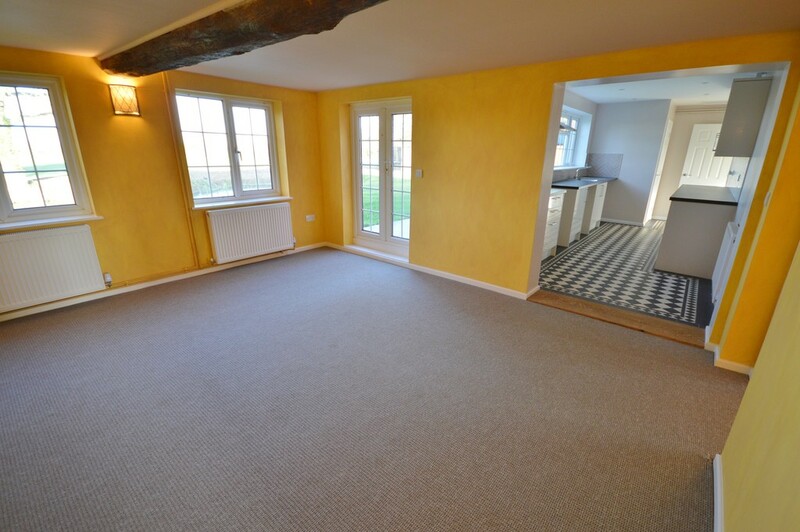 Comprising; entrance hall, dining room, fully fitted kitchen, sitting room with open fire, g/f bedroom with wet room. 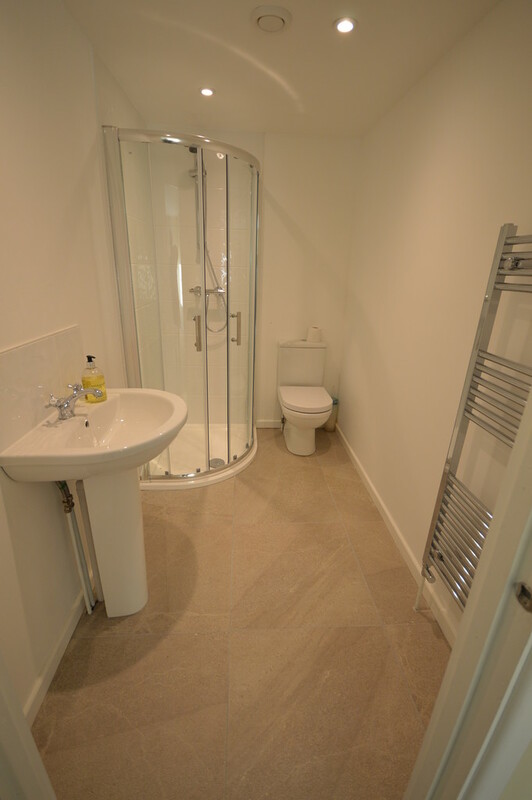 Master bedroom with en-suite, 2nd bedroom with en-suite, third bedroom and family bathroom. 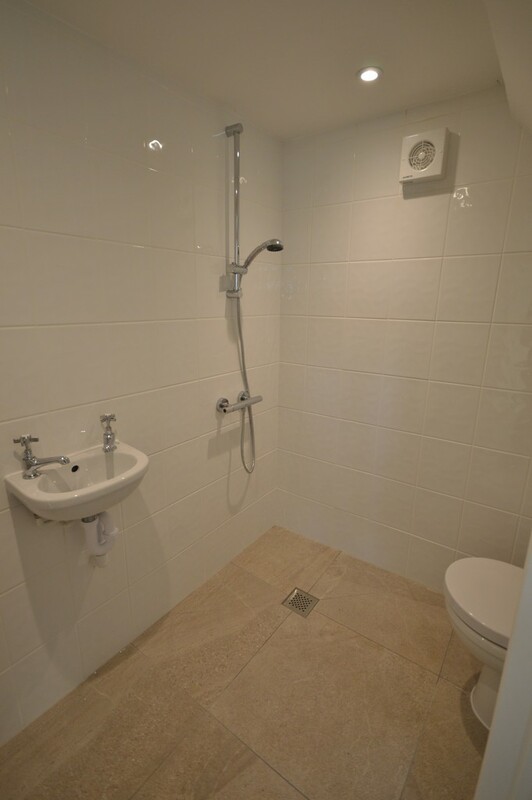 OFCH. 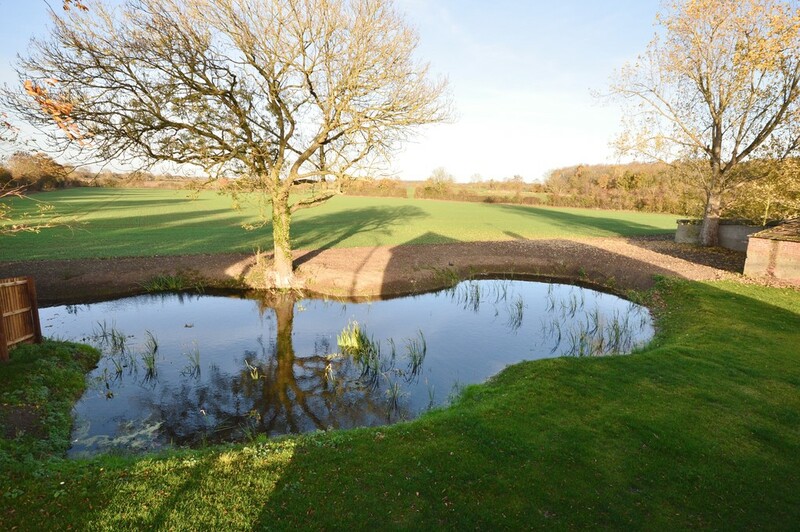 Ample driveway parking, gardens to all sides and large pond to rear. 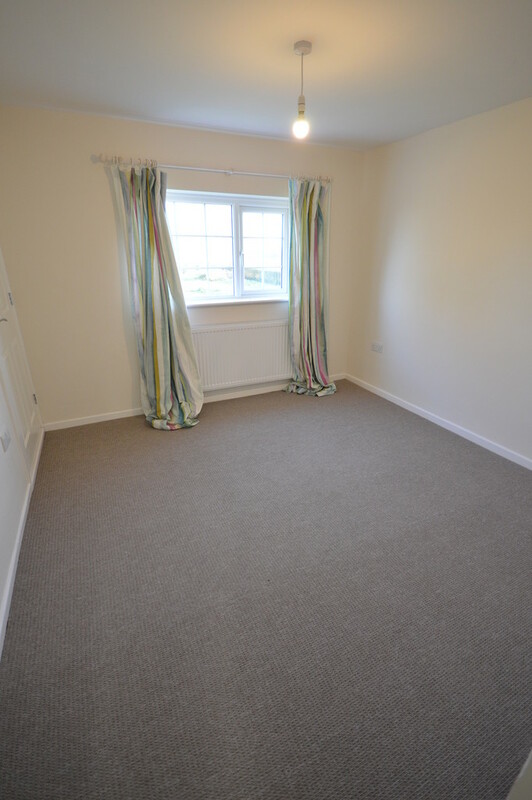 EPC E. PRICE REDUCTION FROM £1300 TO £1100 PCM. 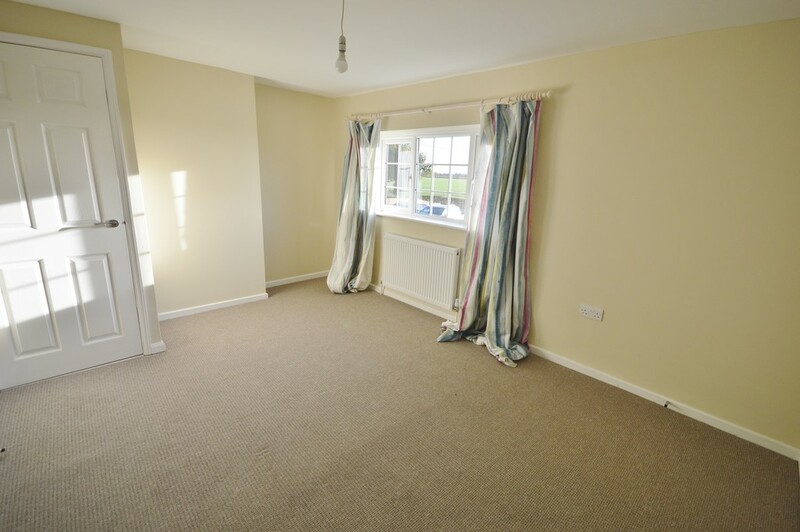 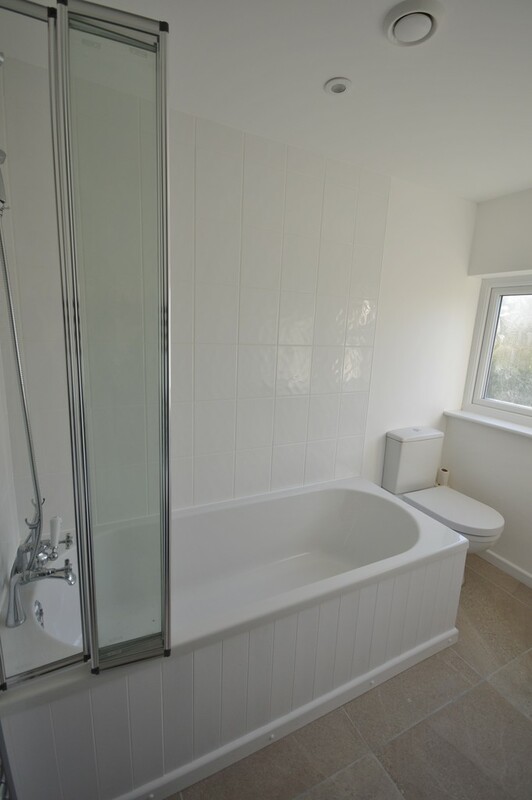 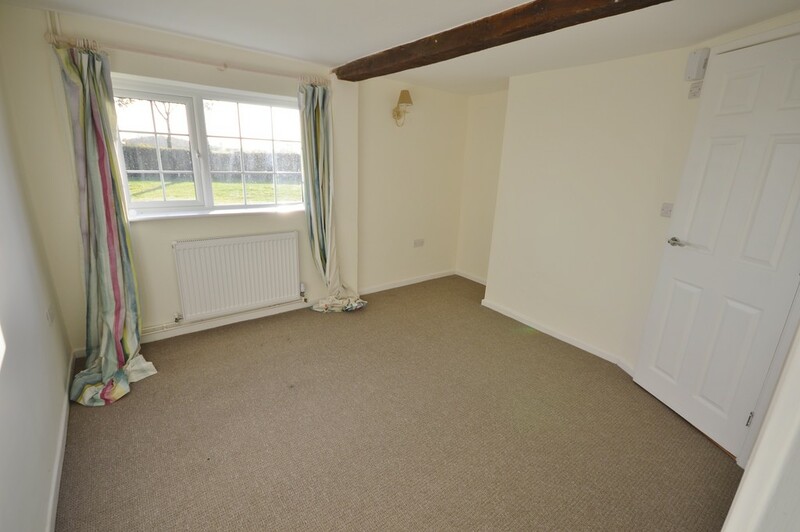 AVAILABILITY This property is available immediately for a minimum term of 12 months.